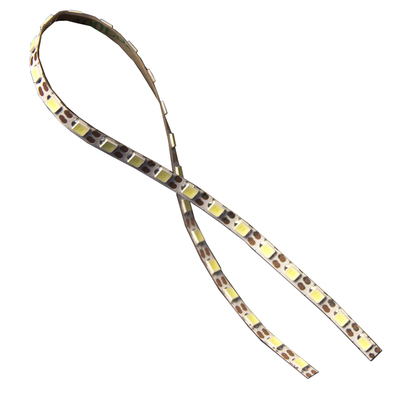 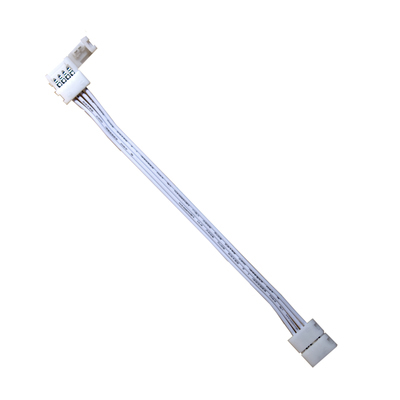 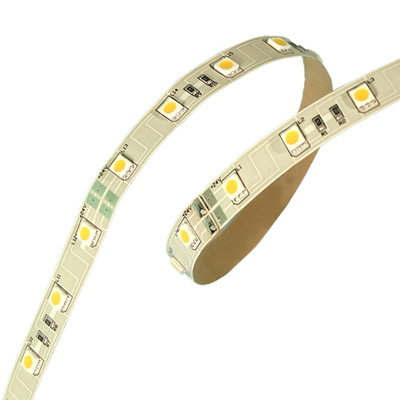 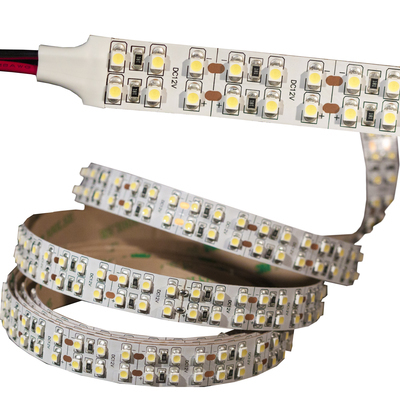 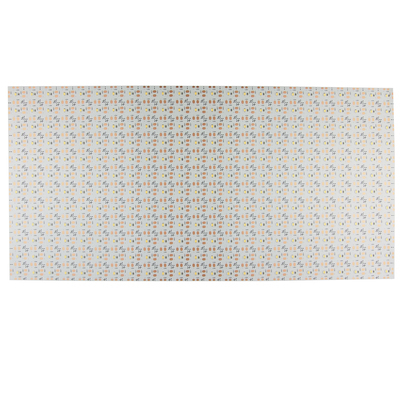 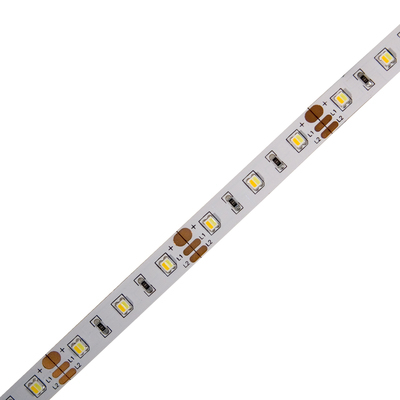 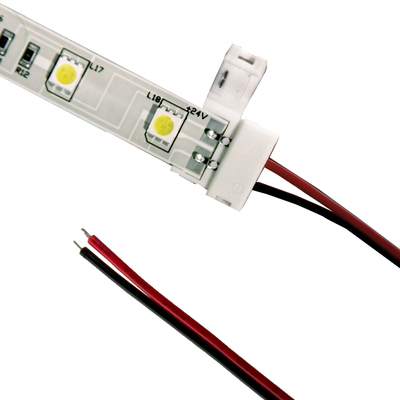 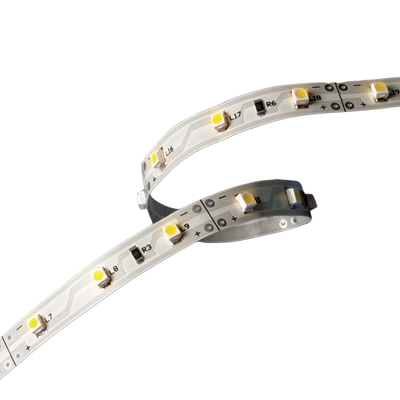 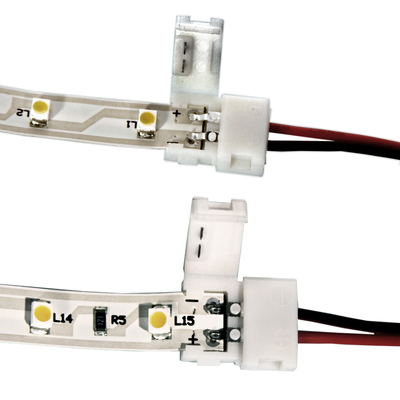 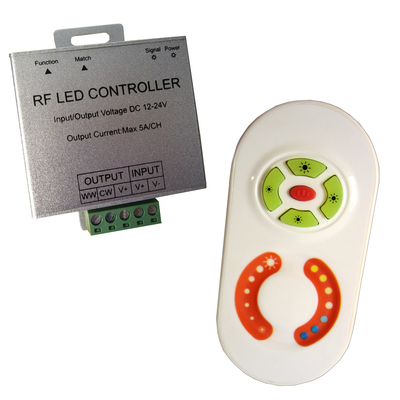 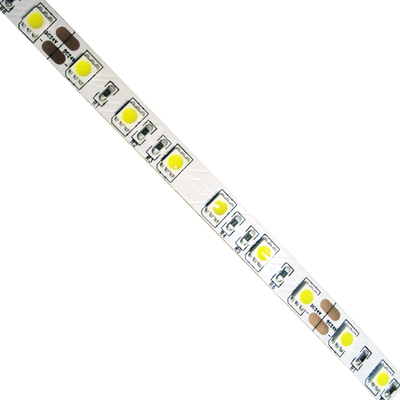 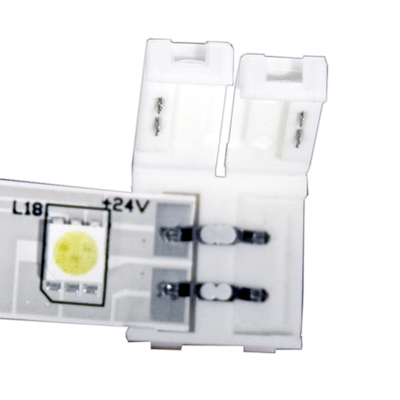 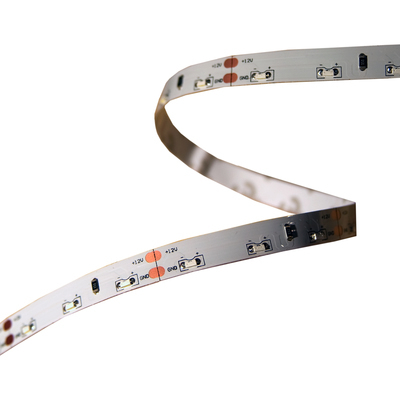 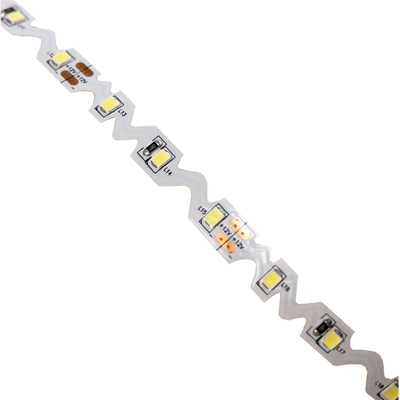 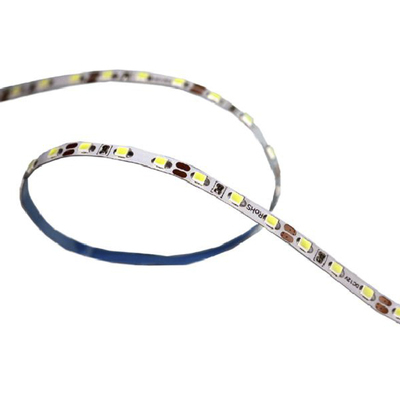 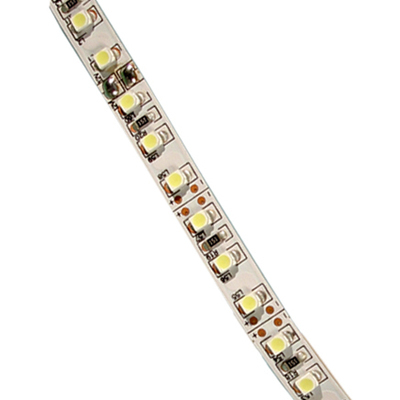 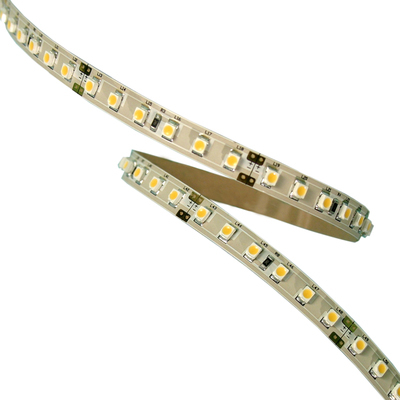 The ZFS LED Ribbon is a flexible strip of LED lighting which installs easily and is segmentable for maximum variety in installation size. 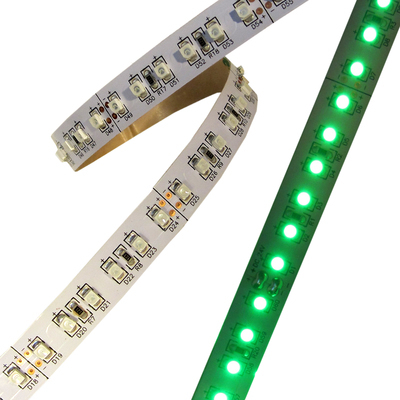 This product line runs on 12V or 24V, is available in 3 color temperatures and can be purchased in 5 meter reels with two different densities of LED placement. 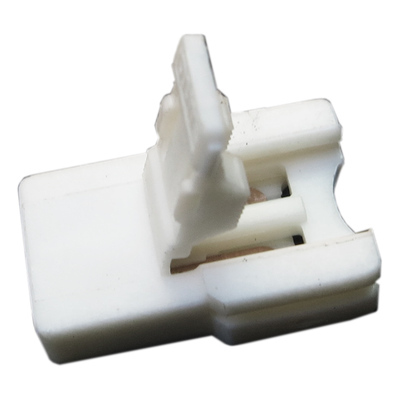 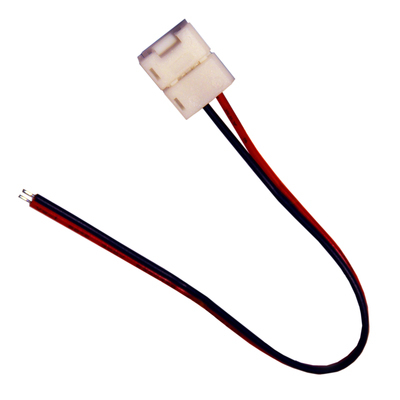 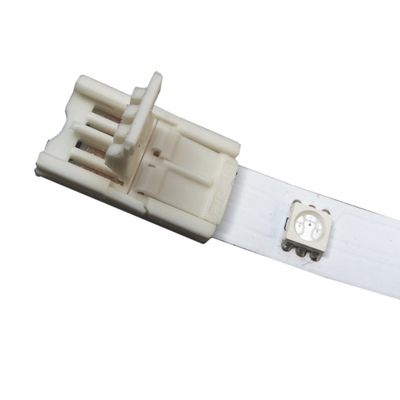 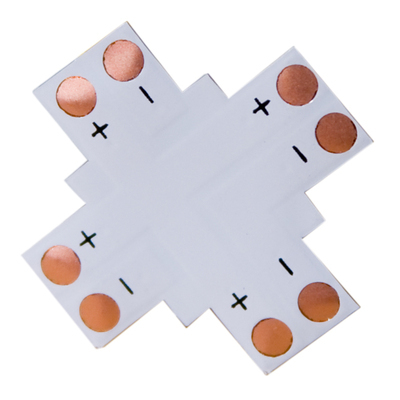 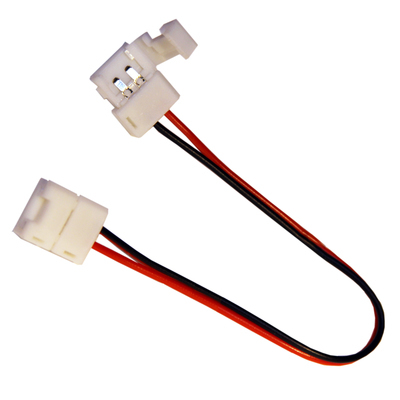 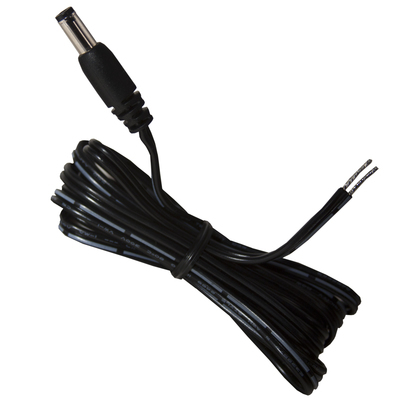 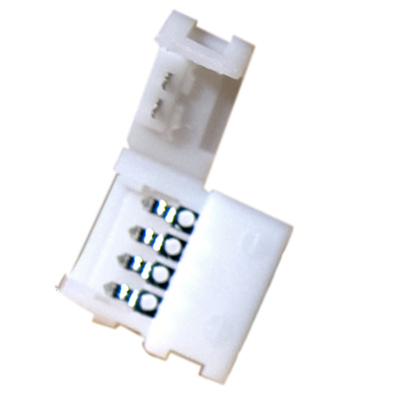 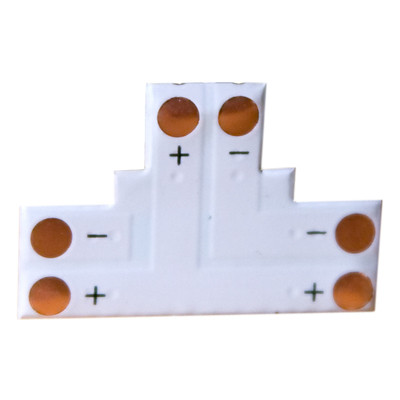 A solderless series of joiners and connectors is available for the ZFS series. 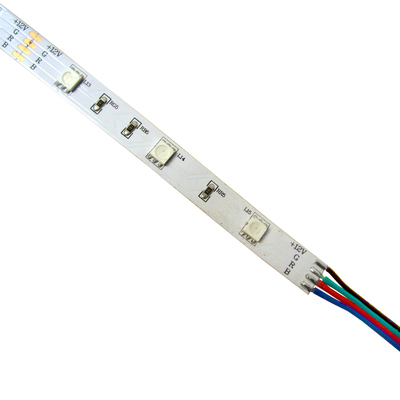 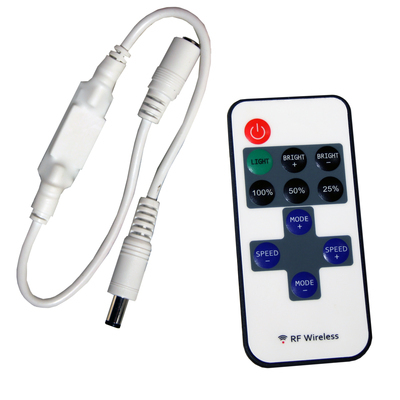 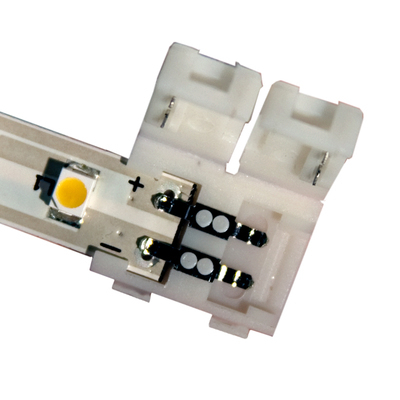 Contact JKL should you have specific color requirements.